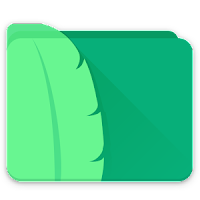 Super File Manager 2.0. This major update presents you more intuitive UI and better file management and transfer experience. 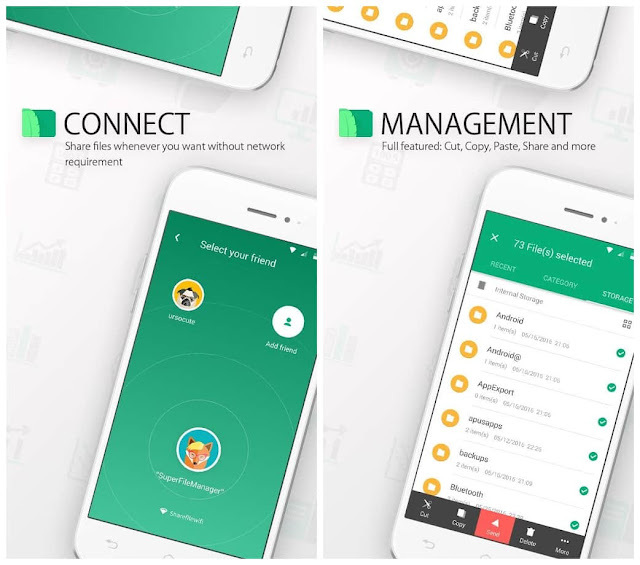 Small, simple, powerful, Super File Manager is one of the best file manager for Android who provides full-featured file management and transfer for Android. Even better, this pro file manager and explorer can help transfer files among Android, PC, and iOS through hotspot.